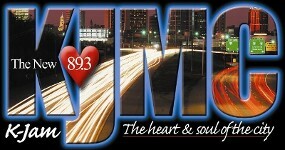 Start your day off right with some laughter and smooth R&B music when you tune into KJMC 89.3., an urban radio program based out of Des Moines, Iowa. Our goal is to become an educational center and reach everyone with our music selection and programs. (Every Monday & Wednesday 6:00 p.m. - 8:00 p.m.
and Tuesday 6:30 p.m. - 8:00 p.m). If you are interested in motivational speaking, then power minute with Ed Gray is the program for you. We also offer other programs that discuss various minority health issues, black health, and ways to avoid specific diseases. Some of our other shows discuss issues that the elderly face related to health, and we play music that will inspire them. Other programs we offer discuss the types of issues women face, and include topics such as relationships, children, and family work. These programs are focused on making women's lives easier, uplifting them, and informing them on how to live more efficient lives. 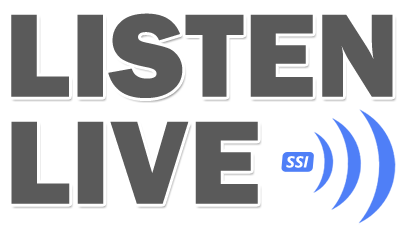 Contact our radio station in Des Moines, Iowa, to enjoy some of your favorite artists and uplift your spirits.